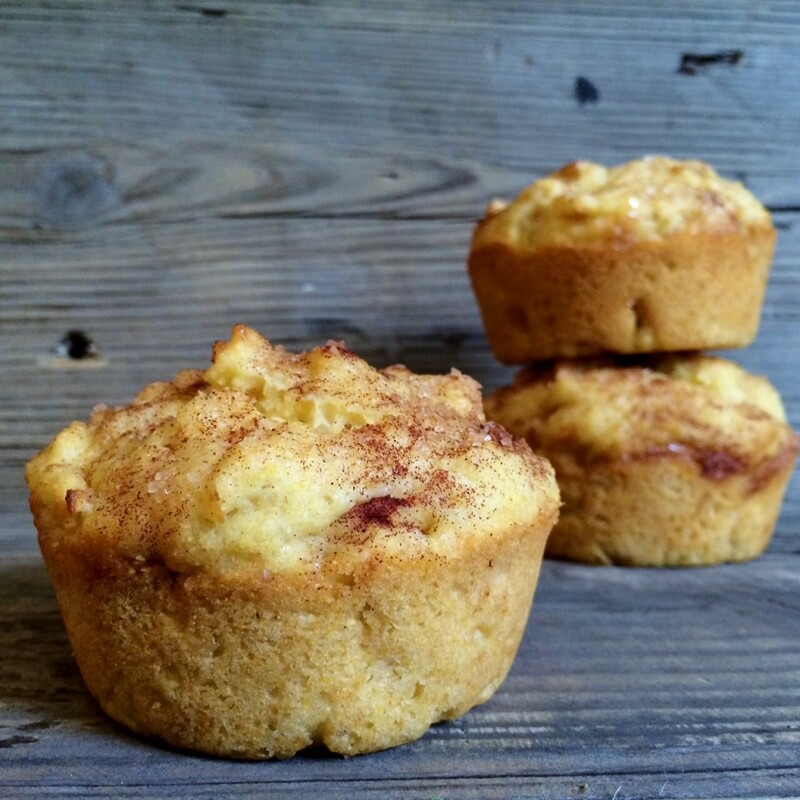 I’m so glad I stumbled upon this vegan recipe for apple cinnamon corn muffins! I am always looking for vegan recipes. I hope you enjoy this recipe, LaTeisha! Funny you should write today: I just took a loaf of apple tea bread out of the oven. I’ll be posting that one soon.